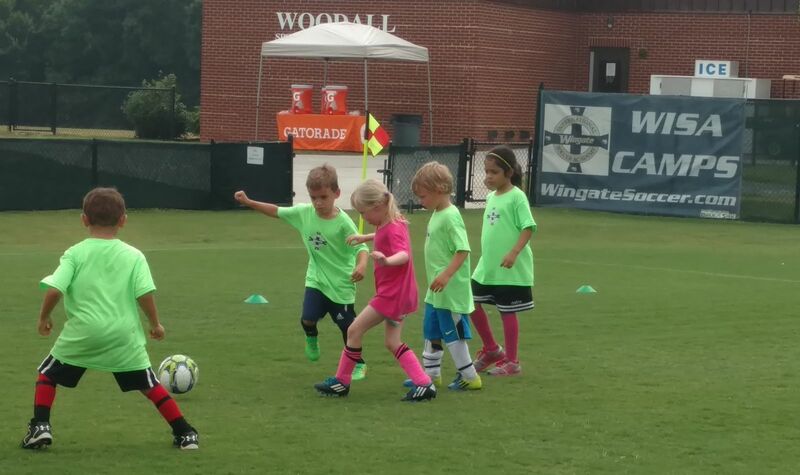 A fun introduction to soccer for players aged 4-6. We have established a dynamic program, which focuses on learning through fun games and small-sided play. Co-ed groups will experience our Smart Soccer philosophy of promoting fundamental skills and sportsmanship. This program will run parrallel to our Intermediate Skills Academy. Will focus on the basics of passing, dribbling, shooting, heading and goalkeeping. They will then have the chance to use these skills in small sided games.